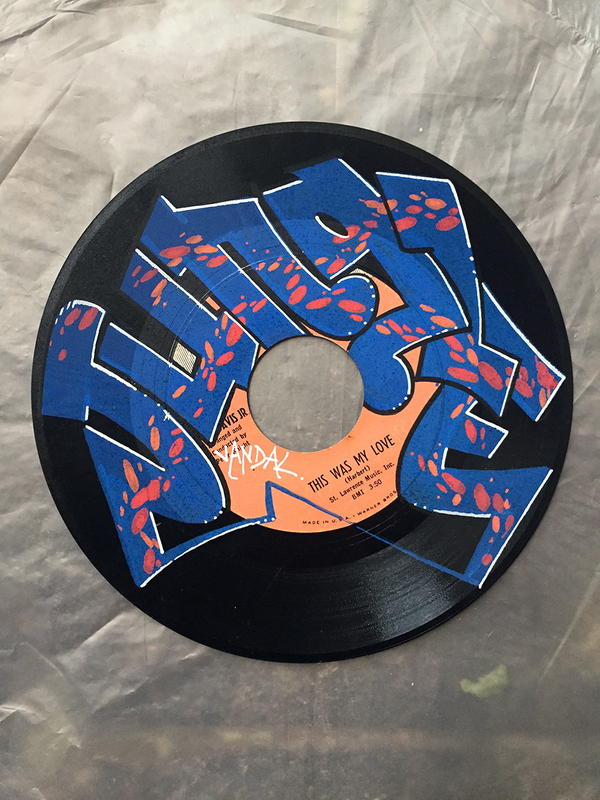 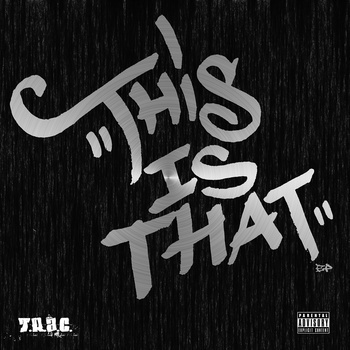 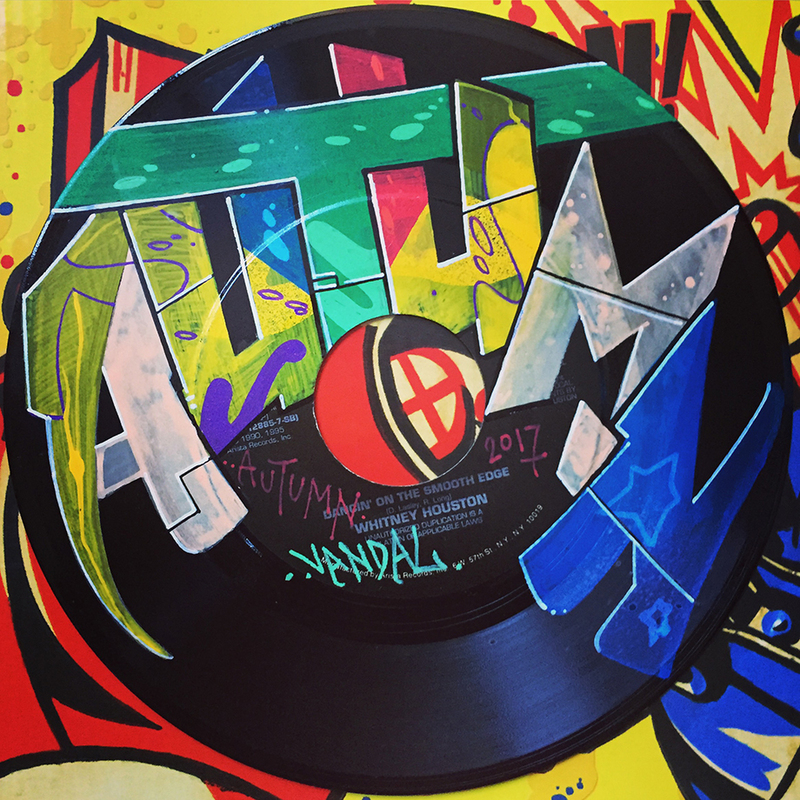 “This Is That” by VANDAL NYC. 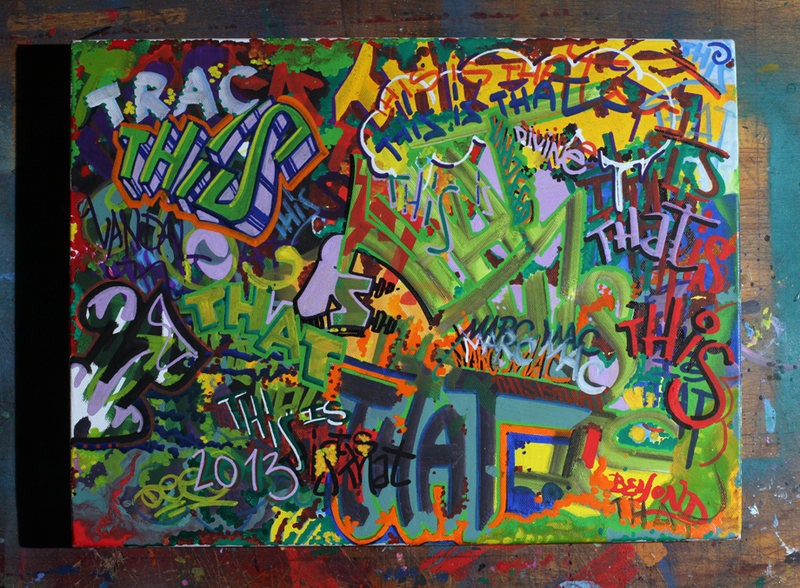 Acrylic on 16″ by 12″ canvas. 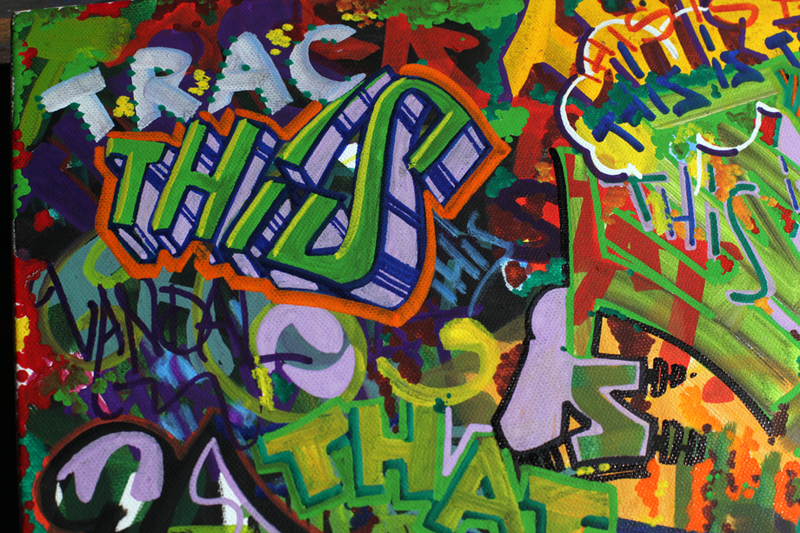 Inspired by the “This Is That” album by T.R.A.C. 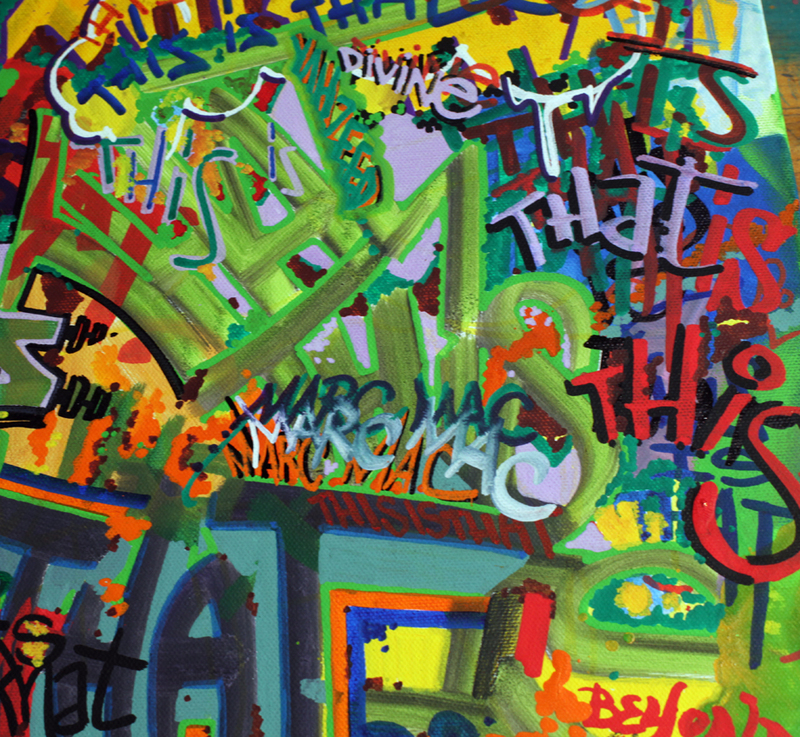 “This Is That” graffiti tag by VANDAL NYC.